Regardless which concert venues you are going to attend AOP Limousine is the right choice for all your entertainment pleasure. Let us drive you there in style! Our luxuries town cars, stretch limousines and Super Stretch Limousines and Party Buses are always clean and serviced on time. 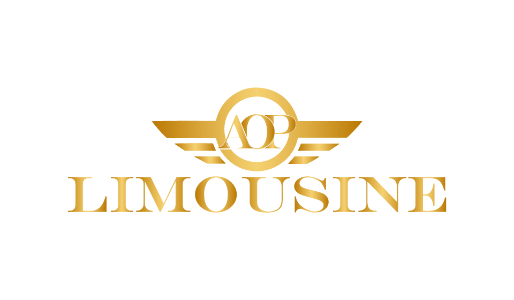 AOP Limousine offers transportation service in and around DC,VA,MD. 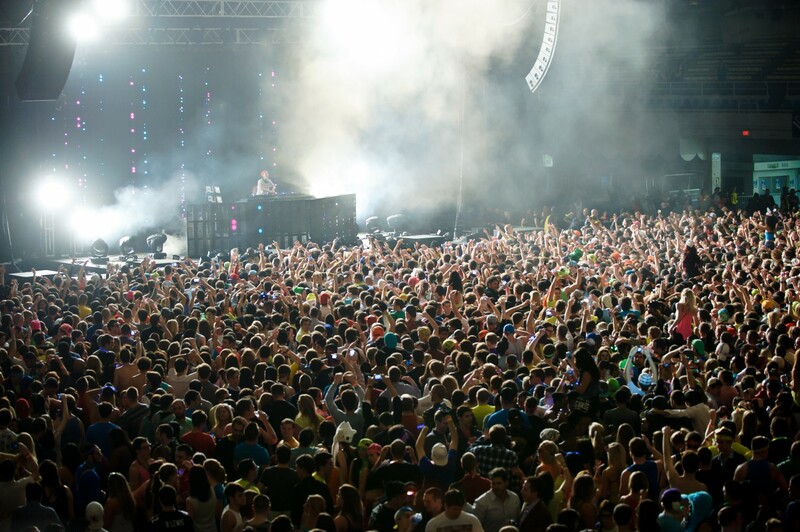 You can stop at a restaurant, nightclub or bar of your choice, or just enjoy your ride to the concert! 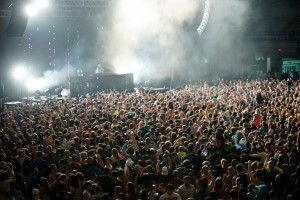 Let us get you to your concert on time and safely by our courteous and reliable chauffeur. With our reliable AOP Limousine service, you can travel like a VIP, party like a rock star and go home safely. We are always honored to be your designated driver for your concerts, so give us a call today and tell us who you plan to see, which venue you choose to visit and we’ll handle the rest.